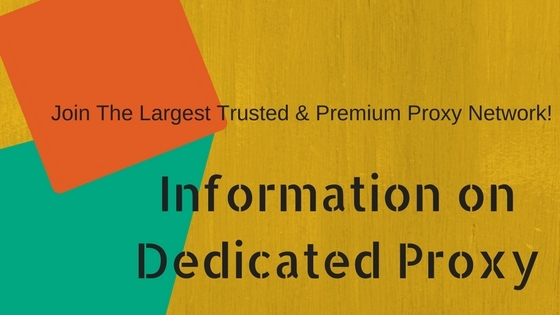 Benefits of Dedicated Proxy: Why Your Business Needs Dedicated IP? Dedicated proxy is a private IP used by only one person at a time. These proxies offer a high-speed connection for browsing. While using dedicated proxies, the whole service is only for its specific users. Nowadays, the numerous people are using the internet for different purposes. Along with other people. Hackers are also there who are misusing the information for their corrupt practices. To avoid wrong activities of hackers, it is important to take necessary precautions. Shared proxy is vulnerable to hackers, but dedicated proxies can save your information and keep you safe. A proxy server has associated with a gateway server to separate the network of enterprise from an outside network and firewall server. It proves useful to protect the system of your company from outside interruption. The dedicated proxy server checks the filtering requirements after receiving a request from the internet service of the user. For a proxy server, it is a cache server, and it looks in the local cache of the formerly downloaded website page. If the server finds the page, it automatically returns to the user without forwarding any request to the internet. The proxy server runs on a computer situated between the Internet resources and the remote user who wants access. The proxy server interrupts all requests of the remote user and becomes a gateway for the remote user to give him/her access to numerous internet resources. The dedicated proxy server is used to prevent external users from direct access to internal resources. It is important to buy the best dedicated proxy to change your IP address. With always changing IP address, there is no need to worry about getting banned from other websites. Your particular activities like marketing can get you banned and ousted from specific internet sites. They can ban your IP address, and after a ban, you will get a message that the website is not available for your IP. To manage this situation, you can change your IP address or hide your IP address. It can be done easily with the help of dedicated proxies. 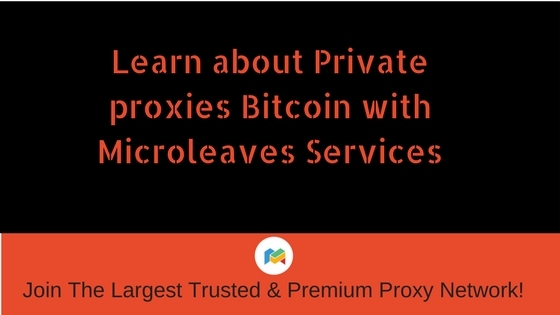 Unique dedicated proxies are also known as private proxies. They are far better than semi-dedicated and shared proxies. With semi-dedicated and shared proxies, you can purchase proxy server, but don’t get exclusive use of your bandwidth. With the use of a free dedicated proxy, you have to share it with numerous users, and with slow ISP, your connection will be really slow. The paid and dedicated proxy server may be different in capabilities, and it may cause you to search for the reliable proxy provider. Make sure to choose a leading provider to get high-speed private proxies with dedicated bandwidth. 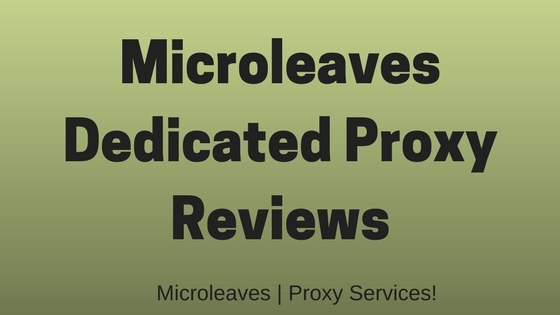 By purchasing proxy from a reliable provider like Microleaves, there is no need to worry about slow speed. You will use your proxy exclusively without sharing it with other people. The uptime of dedicated proxy should be more than 99% along with 100mbps bandwidth. Professionals often use dedicated proxies to complete their most of the online work. Purchase dedicated proxy and choose your required geo-location and carry on your work. The best proxy enables you to work without bearing any break-in connection smoothly. People often buy low quality and cheap proxies, and they often regret their decision because the connection keeps interrupting. There is no need to go after cheap connections. 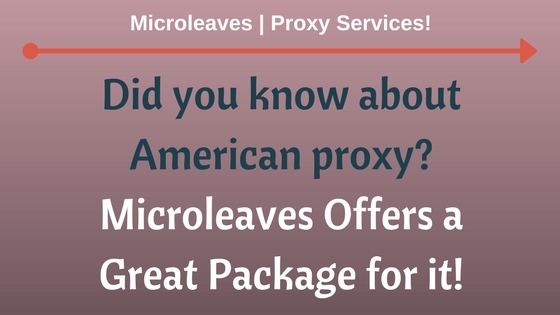 The reliable, dedicated proxy connections of Microleaves are available at an affordable rate. Dedicated proxies play a pivotal role for numerous confidential networks. It is nice to use in the banks to manage the security of bank accounts for multiple clients. These dedicated proxies prove helpful to handle the confidential records of the country. Dedicated and private proxies are good for government offices for the protection of confidential records. It is important to protect confidential records from hackers. These proxies are famous in different places where the high-speed internet is available. Some police and crime investigation departments also use dedicated proxies because they have private information. The hospitals also use dedicated proxies to hold the record of patients, and it is an efficient way for the protection of personal information from hackers who can misuse this data. There is a dramatic difference between dedicated and semi-dedicated proxies. Their working mechanism is almost same, but the dedicated proxy always remains dedicated and unshared for the buyers. 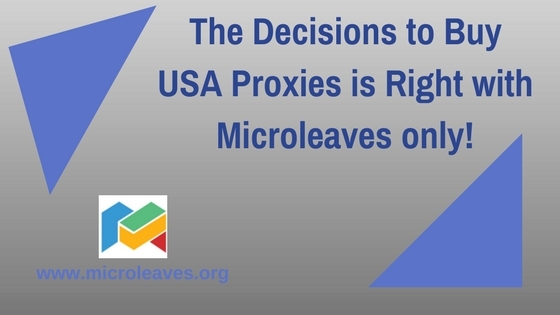 Before purchasing dedicated or semi-dedicated proxies, you have to consider some elements. The purchase decision depends on your budget and requirement. A dedicated proxy is expensive than a semi-dedicated proxy, but you can enjoy unshared use of this proxy. Before choosing a semi-dedicated proxy, it is important to know that you have to share it with almost 3 users. It may lead you to tainted experience regarding bandwidth and speed. If you want a proxy for your business needs, it is important to choose a dedicated proxy. It is quite simple to understand that free proxies are shared proxies and are beneficial for SEO users. These are not completely free because the vendors of the proxies often use them as an advertising medium. The user of free proxies may subject to the massive advertising campaigns. Sometimes the free proxies come with malware and Trojans. You should be aware while using free proxies because you may waste your money and time. Dedicated proxies are suitable for all businesses. Instead of using free or cheap proxies, it will be good to purchase dedicated proxy. These are good for your business activities. You can use them with switching applications to achieve amazing results. Reliable and good proxies come with integrated rotation mechanism to quickly switch between IP addresses.